I'm often asked if I studied art in school. 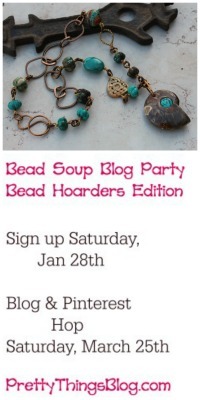 I always laugh and say, "Oh no -- jewelry was never the plan!" If I'd kept going in the direction I was headed, I'd be some sort of doctor right now -- not the "stick out your tongue and say aaaah" type, but the forensic scientist type. The closest I came to art in college was drawing exceptionally difficult molecular structures for organic chemistry. 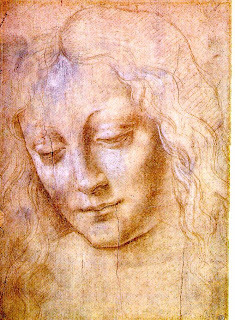 If I had the chance to do it again, would I have gone to art school? For one, I would have a gigantic ulcer right now from the stress of doing what the teacher wanted, and not what I wanted. I never liked being told what to read in English class, even though I'm an avid reader, so being told what to draw/sculpt/forge would not have set well with me. I never did well in classes in which I had no interest -- I'd do what I needed in order to pass and be done, but if I'm not inspired by the subject, it's nearly impossible for me to do anything really awesome. That would have made it really difficult for me in art school, because I have zero interest in painting bowls of apples or making a ceramic pot. I do have an artistic side -- I just never knew it for years upon years. Looking back, I can see it. For senior prom, I tore apart my prom dress and redesigned it. I've always loved interior decorating, whether it was my house or helping a friend. And I've tried painting, drawing, chalks, collage, and all kinds of other crafty, artistic things -- just never showed the results to anyone because at the time, it was just something to do in a spare moment. 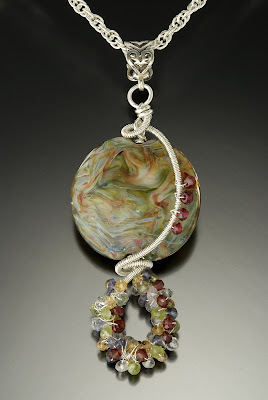 If you want to be an artist, whether it's a watercolorist or lampworker -- go for it. If you think a class would benefit you, take it, but never let a lack of formal education get in your way of creating. Creating comes from the heart, and no one can teach that. 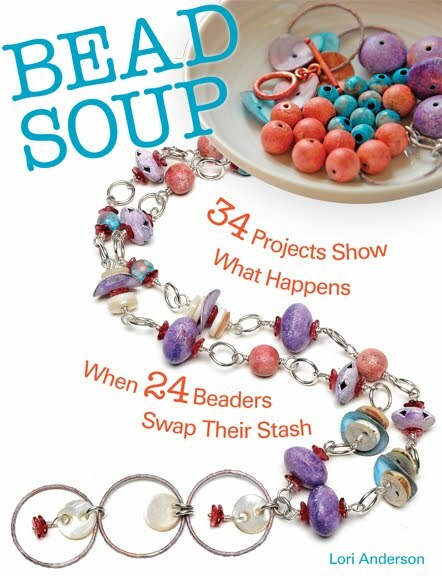 I got my Step by Step Wire magazine and I have a piece in the gallery (page 46) -- they showed a pendant that I made that started out as one thing and turned completely into something else. I've always loved this piece, and part of me wishes I'd kept it, but it has a good home now. Can I Have This Car for Christmas? Car. It's what's for dessert. I haven't posted in a bit, and my posting may be spotty this month. November is traditionally my busiest month of the year, with three major craft shows, two private showings, three magazine tutorials due, nearly 2000 postcards mailed out, and then there's updating the web site. At least one of the craft shows is done -- got home late Sunday night, ready ready ready for bed. Somewhere in there, I have to put up a Christmas tree! Will it be the white one Zack chose, or the green one we've had forever? I'm rambling... but I'm here. 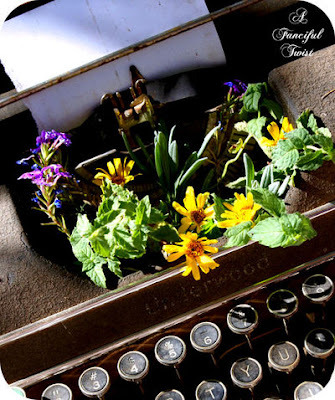 I recently discovered the most visually-appealling blog -- A Fanciful Twist -- Through the Secret Keyhole, which is written by Vanessa Valencia. She describes herself as "a strange and curiously artistic woman from the 1800's trapped in the body of a thirty year old girl living in a bizarre Arizona." 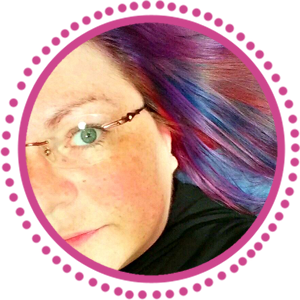 She makes all kinds of art, from mixed media to jewelry, and she's been published in various magazines, including Somerset Studio. 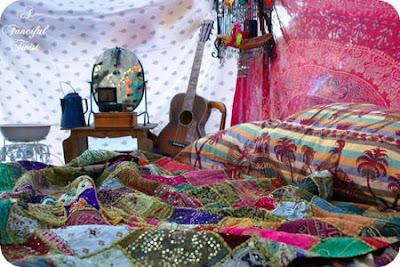 My favorite entry is "Gypsy Magic" -- the photos are fanciful and amazingly dreamy and exciting at the same time. "Dia de Bloglanda" comes in a close second. She just has a way of looking at the world that I find unique, and definitely inspirational. 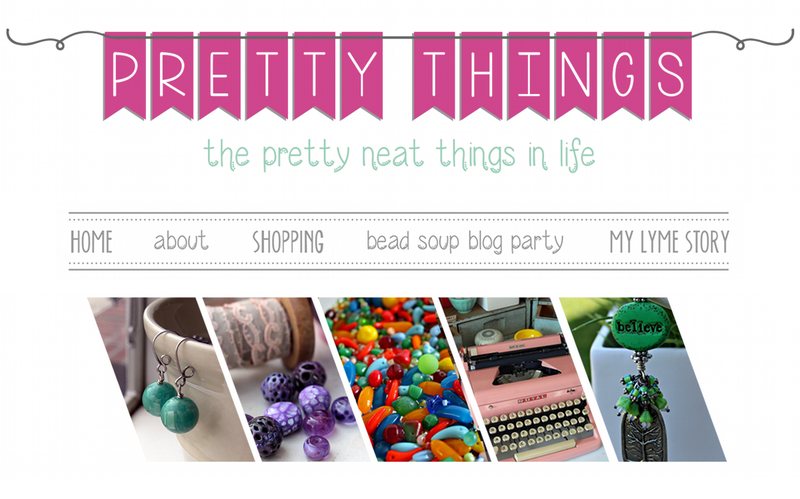 And lucky for us, she sells her beautiful things (click here) and can see all of her albums by clicking here. Click here to visit her her blog! I have three craft shows this month -- two big three-day affairs and one awesome one-day show. 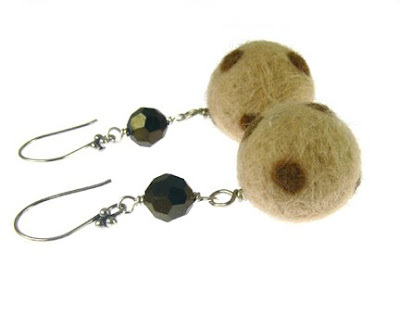 I leave on Thursday for my first, the Northern Virginia Christmas Market at the Dulles Expo Center in Chantilly, VA. I've been doing this show for four years, and every year this promoter uses one of my photos on either the map given to customers, the postcards sent out, or both. I never, ever get over that giddy feeling of seeing my work in print. 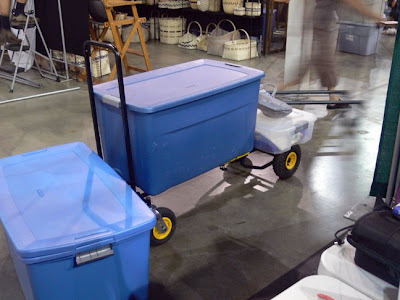 We (we being Rick and I, the Dynamic Duo of Craft Show Set Up) keep huge Rubbermaid bins packed at all times so we lessen the chance of forgetting anything. These are just two of them -- there are many. One is full of display busts, T-bars, and duct tape. Duct tape has bailed me out on more than one occasion. 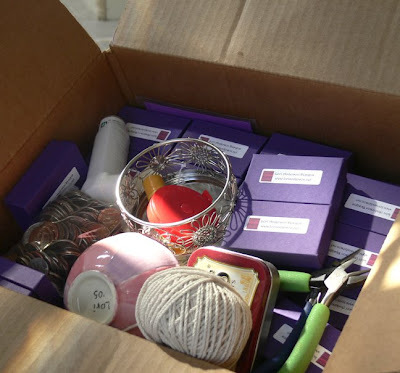 The other has MORE display stuff -- pretty boxes to stack, bowls to set out, silk flowers, trays -- and whatever else I think I might use at any given show. 99% of the time, we have to take Zack with us. He's a Dynamic Duo all by himself. It was a lot harder when he was younger, when he had a five-minute attention span, but now, we've got it down to a science. 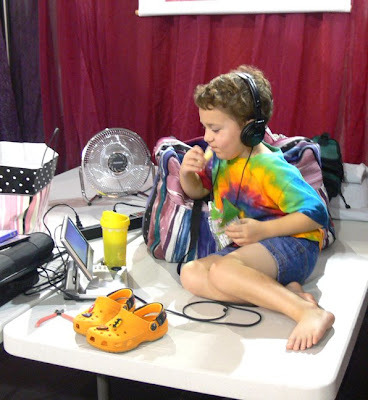 Either my iPod (with movies on it) or his portable DVD player (more movies) and a snack will keep him occupied JUST long enough for Rick and I to build the booth -- if we hustle like mad men and don't stop for anything. Rick and Zack stick around long enough for the booth frame to be put up, curtains to be hung, lights to be connected, and general large pieces put at least close to their final destination. 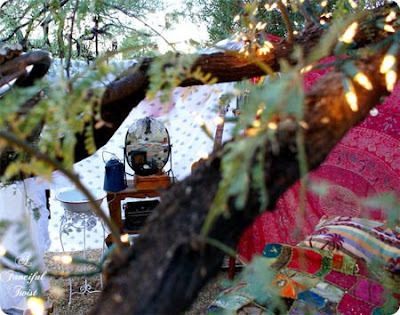 Then they take off for the hotel, a swim, and dinner, while I turn on my iPod and start decorating and making the booth a boutique. This takes hours. No really. We get there at 3pm and I'm not out of there until they kick us out of the convention center at 8pm. 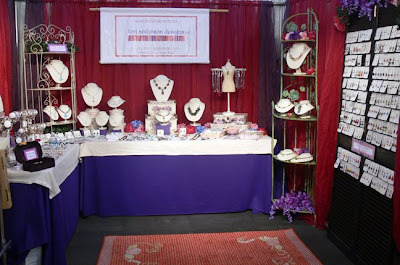 Because I never quite set up my booth the same way twice, because I never know if I'll have a corner spot or not, because I never know what we may have forgotten (even with the checklist), I just take my time and Create The Space. I never really know what jewelry I'll put out on display, either, so I visit it all and pick and choose and put back and take out again. It's one hell of a lot of work, this crafting life. Huh! Well it seems everything I showed you is of the whimsical style, but rest assured, there are MANY things uploaded in the Classic, Casual, and Whimsical sections (and don't forget all the other sections). Some things are being purchased almost as soon as they're added (thank you! ), which is always a wild thing to experience. 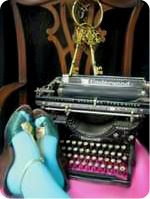 I love Spoonsisters.com -- they are fun, quirky, and you can be guaranteed of always finding something cool there. 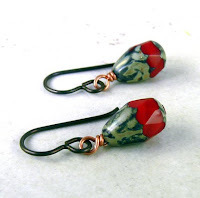 I just perused their web site and here are some cool things you might like -- especially if you are shopping for the person who has everything! I am always making lists, and always forgetting them. 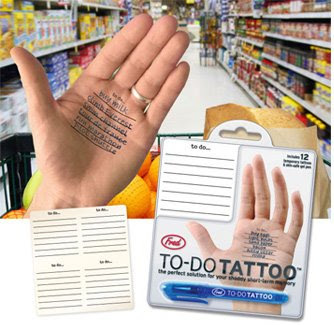 This would be good for me and any other write-it-on-your-hand type people. These are just cool. And pretty. Wouldn't Mom love them? You get two pairs for 7.95. Now he doesn't have to climb up and down ladders for more nails, won't choke on a mouthful of screws -- and they're also super paper-clip holders, which I sure could have used back in my stuffing-envelopes days. You get to pick a color, and it's 19.95. Now of course, if you are wishing for jewelry this year, just hop on over to my web site, www.lorianderson.net, and make up a list. Hey, you could use that To-Do Tattoo and stick that right on hubby's arm. Yeah. Book Review -- "Jude the Obscure"
If you've been reading my blog for any length of time, you've learned that I've been slowly but surely reading down the list of Books I Should Have Read When I Was in School (but for some reason didn't). This is one of them. "Jude the Obscure" is a book way ahead of its time. It questions divorce, marriage, living in "sin", social stature -- it takes it all on. Yet, it's interesting and poignant and at many times funny (perhaps without meaning to be). The episode with the children (which I won't give away) I saw coming only a page away and the entire time I was thinking, crying out in my head, "Don't! Don't!". I can imagine what the readers of 1895 thought -- they were already scandalized about what Thomas Hardy wrote, what is today normal, if not trite, so his bit about the children had to have had mothers everywhere firing off angry letters. In fact, so many reviewers DID fire off angry letters that Thomas Hardy never wrote another book, and resorted instead to poetry. That's such a shame, but after reading "Jude", and understanding what time frame this all occured, I can certainly see why he felt that way. One of the things that I'm discovering as I journey through the classics is how important it is, before reading the book, to understand the state of the country during the timeframe of the novel. Without that knowledge, I fear the classics are getting tossed aside as "boring". This book is certainly a tragedy, and often was painful to read, and I'm going to have to take a quick break from this genre for a bit before delving back into them again. But I certainly, absolutely, recommend it. I just got back from my son's book fair. Normally, the parents would come tonight, during Family Night, but Zack has swimming, so I got permission to come today. I have wonderful memories of a book fair at my own elementary school -- it's where I scored "The Hobbit", a book I've read and re-read a million times. But it was an incredibly sad event this time, and I can't get it out of my mind, so I'm going to write about it, and ask you what you think? 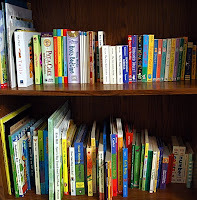 In my day, many years ago, we were given a sheet of paper and we wrote down the books we wanted, and that was given to our teacher and subsequently sent home to our parents. Then our parent arrived on Family Night and bought the book. No one bought books AT the fair, only at Family Night, or, if you couldn't make Family Night, you ordered it for later pick-up. This has all changed, though. Parents got a note home a day ago telling us about the fair, and to send in money if we wanted our child to buy a book during the time frame the kids got to go and look at all the books. They were also told about Family Night. Here's my problem -- well, there are several. One, no where on this note were we told the average price of a book. We didn't get a list of books (which, after visiting the fair, I can see why not -- there were a ton of them). So kids arrived with $4, or $6, and of course, found a book they couldn't afford, and had to be told they had to go look for something else. These are Kindergarteners. The majority of them couldn't find the tiny little price on the book, half of them don't understand the value of different denominations of money, none of the books were separated by price, and there was only half an hour to figure out what you could afford -- which, if you've spent ten minutes falling in love with the book and five minutes in line, doesn't give you much of a chance to find anything. The other problem was that about half of the kids didn't have any money at all. This meant they saw all their friends getting excited and buying a book, and they could only look around, or in the case of one sad little boy, stand in the middle of the room in tears. Now, I realize that the kids had been told, many times, probably, that it was ok if they didn't buy a book that day, that the book people would set it aside so their parent could get it that night. I realize that even though they're Kindergarteners, they do need to learn about waiting for things. And I realize that Kindergarteners need to understand that life isn't always fair. But is that something the teacher is supposed to teach? If the family doesn't have the money, that's something the family should be helping the child understand, in their own way, isn't it? And how is it that funding for schools has gotten so BAD that I'm buying glue and crayons for the class (something that is actually fun for me, but still) -- there should be enough money in a school's budget to help parents in need. There SHOULD. These are BOOKS. When we all got ready to leave, the one little boy was still standing in the middle of the room. He refused to move. He was sad beyond belief, and no matter what the teacher or myself told him, he was just too sad. I've met his parents, and I know they're going to be coming back tonight. But how utterly, completely sad for him to not understand that, and only feel left out. I really think no one should have been allowed to buy anything, and the book title and price should have been sent home for the parents to purchase later. To me, Kindergarten isn't the place for this kind of "I have more than you have" stuff. At this age, kids have matured at various levels, and some of them just aren't THERE yet, to understand that they weren't left out in a pretty big way. I am passionate, emotional, and (often) think too deeply into things. But I just can't get that little boy out of my mind. Oh, I do love me some larimar. 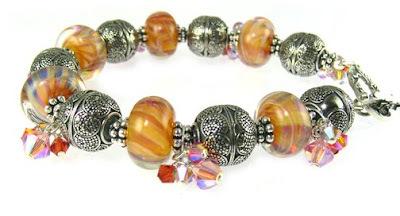 It's one of my favorite gemstones ever, and I love that I have a huge stash of beads right now. 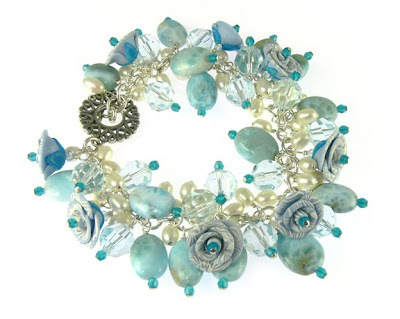 Larimar beads are tough to get (without having to mortgage the house, that is!) and I've got a healthy drawer full of them, along with pendants and such. Lately I haven't been putting much of my larimar jewelry on the web site because it's been going to shows and selling quicker than I can get it onto the internet, but a few days ago, I made some really awesome stuff. 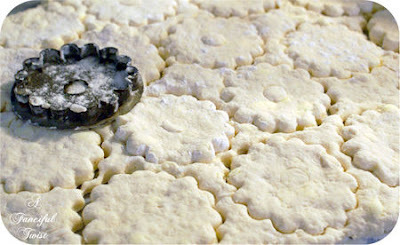 I wanted to share two with you, because it shows how I design for a very diverse market. First, a very casual, simple bracelet, made with larimar and Australian boulder opal. 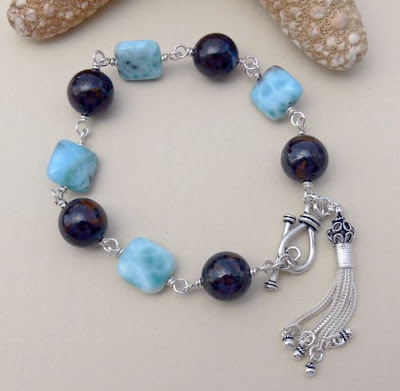 Usually, the larimar bracelets that are on the market now are stones bezel-set in sterling silver, and while they're lovely, they're just a different look. I like how this turned out, with the dark brown acting as a great frame for the blue of the larimar. And the tassle is pretty cool, too! 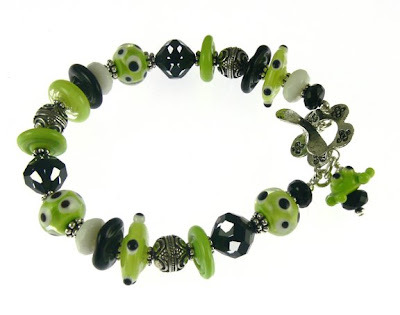 On the other end of the spectrum is this lush, unique charm bracelet. SO happy with this one. 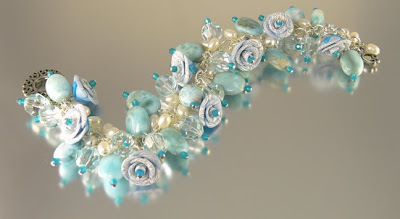 I used handmade polymer clay roses, lots of small cultured pearls, a healthy handful of larimar ovals, and Swarovski crystal. It's not exactly what I had in my head when I started making it, but I am quite pleased with the end result! Larimar is one of those stones that will all to soon be out of existance. It's in an extremely limited area, in only one country, and the conditions of the earth that created it can't be exactly duplicated. So if you've been loving this stone for a while, start collecting it while you can! This is going to be long, with lots of photos, so grab a Starbucks or something and settle in, why don't you? First of all, let me tell you that my son is five. He's FIVE. And a young five at that -- not so much in age, but in maturity level and physical level. If you've been a reader for a long time, you know that Zack has had some major hurtles to jump at an early age, what with having to go to an Occupational Therapist for a year before he could get coordinated enough and strong enough to even climb a ladder to the slide or push a pedal on a tricycle. He's a little guy, only weighing 40 pounds (and that's after a growth spurt last month). 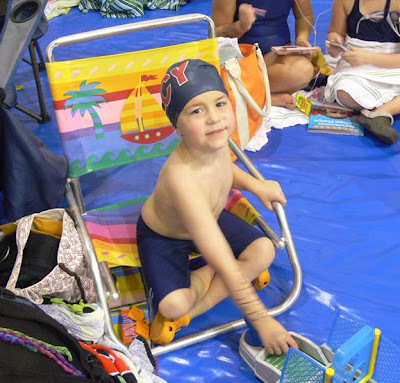 So the fact that this awesome little boy, at age 5, could even qualify to join the private swim club here in Talbot County is amazing. So let's give him a round of applause just for that, shall we? The other boy that I was supposed to be watching out for was wonderful with Zack, and they played and shared my iPod (since I'd uploaded movies and such), and his mother was awesome at explaining things to me, the neophyte swim mom. And I know I've mentioned it before, but I can't believe how long I went without an iPod. I got mine last Christmas, and it's been a source of entertainment for me AND Zack. Notice the marking on his arm? 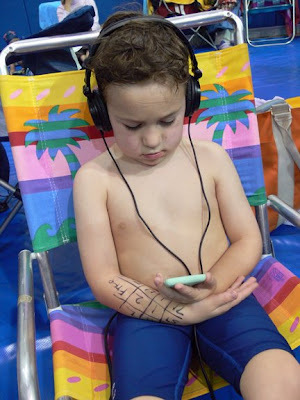 Those are a rule for all swimmers -- your event #, heat #, and lane # must be marked in Sharpie. And their name had to be marked on their back. In Sharpie. Which doesn't come off in the bath. That's ok, because he's quite proud of them. I got the kids to the pool, and Zack had about five seconds to sit down before he was lined up to go. 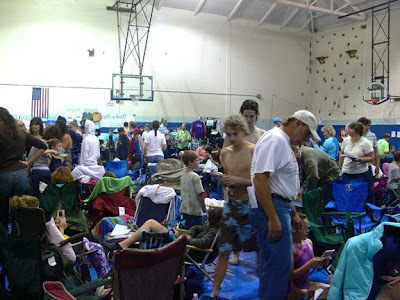 Swim meets happen FAST, with swimmers going off the deck bang, bang, bang, with very little time in between. And then he was off for freestyle. I need to work with him on his freestyle, because ever since he had croup a couple months ago, his breathing during this event has changed. Instead of turning his head for one breath, he turns his head for THREE. So that slows him up a lot. 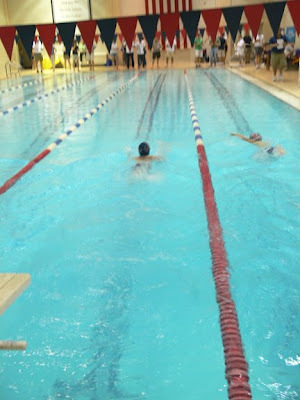 However, he did great, 47 seconds, which was still better than some six-year olds. 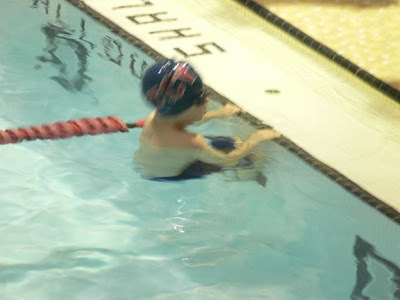 An hour or so later, he had his second event, backstroke. 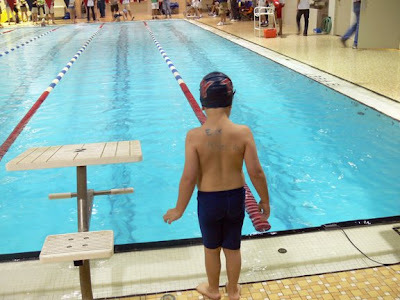 He has improved SOOOO much on his backstroke. He used to hate it, and would only swing his arms back every now and then, usually just dabbling his hands in the water and resting and such. 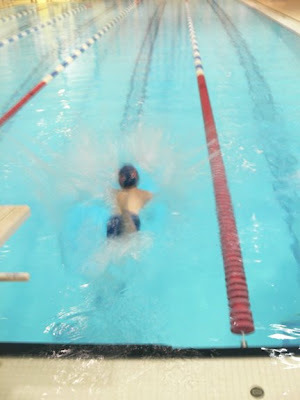 I taught him how to do it, to envision it as freestyle, just on your back, so your arms have to go all the time, and so do the feet, and almost immediately, massive improvement and good speed. What slowed him down this time is that no one has bothered to teach the little guys how to count off their strokes at the end. Once you pass under the last row of ribbons, you have to count off your strokes to know when you'll hit the wall (and Zack has hit that wall HARD so he's already shy about it). He was so fast, until he hit those last ribbons, and then he just used feet and held an arm behind his head to touch the wall. Even with that, he was again faster than some of the older kids. 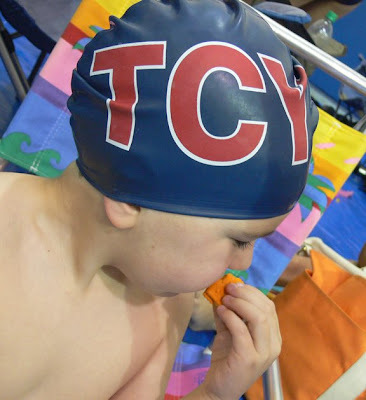 The thing that makes me so incredibly proud of him is how he handled what are normally huge triggers for his Sensory Processing Disorder (or Sensory Integration Disorder). Usually, the huge crowds in the gym, the shrill sound of the starting horn, the cacophony of the crowds cheering, and the knowledge of someone in the lanes next to him would have made him collapse in tears. 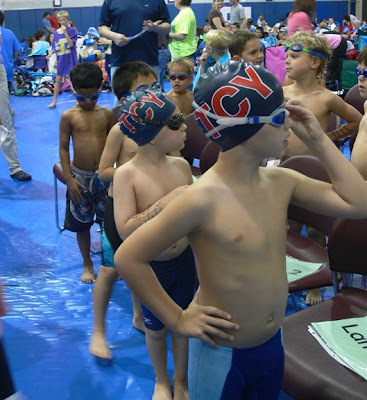 And indeed, right before the backstroke event, as we walked up to the starting spot, he was a little tearful and said, "I'm scared" -- but he pulled himself together in record time and was off like a flash in the water. Just that moment, his ability to gain control, was worth sitting on concrete for six hours. Swim meets are hours of waiting for 30 seconds in the pool -- but it is so worth it when you see the smile of pride at the end of the lane.